You’ve made a large investment in the purchase of your vehicle. Save money by bringing it to our automotive service facility to maintain it. 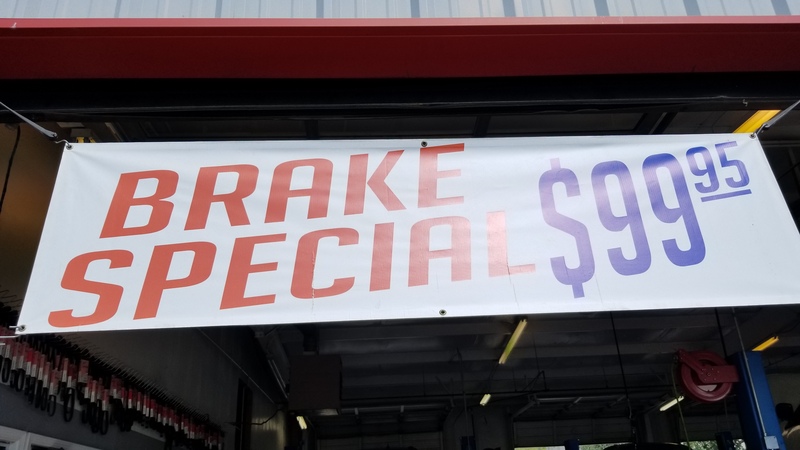 Get information our about automotive service specials that will allow you to have your car maintained without breaking your budget. Does your vehicle look like everyone else’s? Let us customize it for you. Allow our creative staff to help you design a new look for your vehicle. We provide auto accessory installation services for reasonable prices.